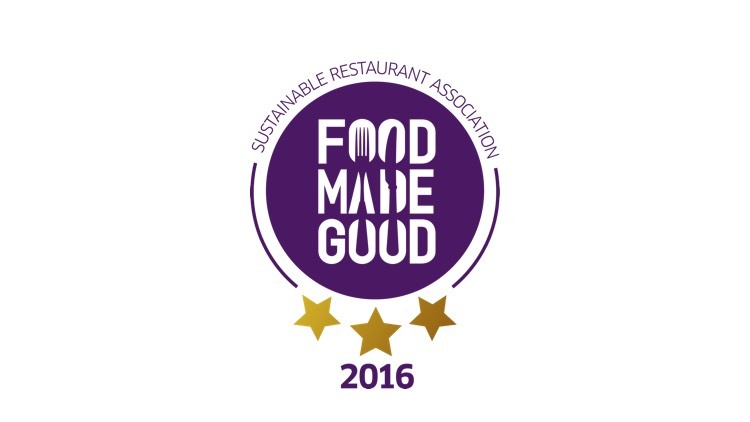 bartlett mitchell is vying with some of the UK’s best known restaurant and hospitality names to be a winner at the Food Made Good Awards 2016 – which reward the unsung heroes of hospitality who go way beyond just serving delicious food. bartlett mitchell is on the shortlist for the ‘Food Made Good Caterer of the Year Award 2016‘ in recognition of their work in providing sustainable contract catering services. bartlett mitchell were awarded Sustainable Caterer of the Year by the SRA in 2014 and 2015, so they are hoping to achieve a triple crown this year. The diversity of eateries on the shortlist for the Food Made Good Awards, run by the Sustainable Restaurant Association (SRA) reflects the hugely positive changes the industry has made in recent years to meet the dining public’s ever increasing appetite for food that’s delicious, ethical and sustainable. bartlett mitchell will discover if it has won at the Food Made Good Awards on 22 March at the Royal Horticultural Society’s Lindley Hall in London, where SRA President, Raymond Blanc OBE will be presenting the awards.